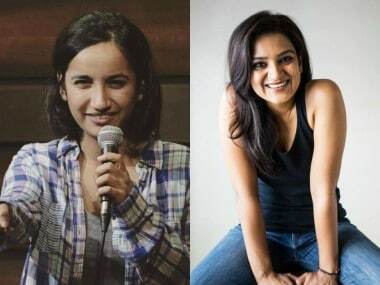 Comic-host Kaneez Surka accused comedienne Aditi Mittal of sexually harassing her in 2016 at an event, in her own MeToo account shared on 10 October. Rishi Kapoor hit out at a Twitter user who criticised his son Ranbir's Sanju trailer. Queens of Comedy is all about the special kind of funny women can be when they are alone together. 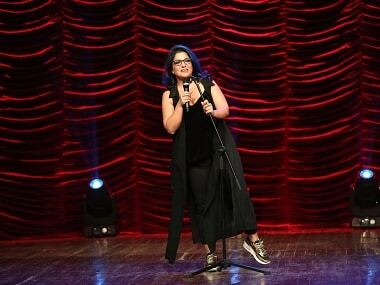 Here's what Aditi Mittal's standup special will turn out to be. The news of Aditi Mittal's show comes two weeks after she criticised Amazon Prime for hiring zero female comedians for a comedy segment. 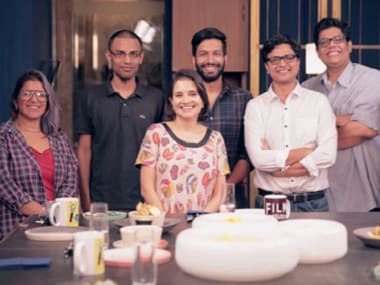 “Is there sexism in the comedy industry as well?” Anupama Chopra probably knew the answer to this question before she asked the six comedians — five of them male — sitting with her, in an episode for Film Companion. 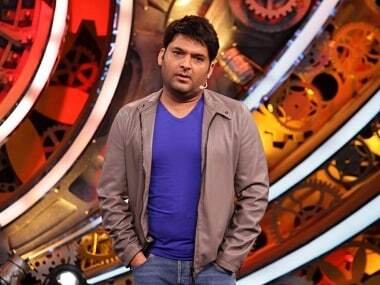 Film critic Anupama Chopra recently had a discussion on 'sexism in the comedy industry' — with a panel consisting of five men and one woman.